Eric Ray sits down for an interview with Simon Cole from the University of California Irvine. 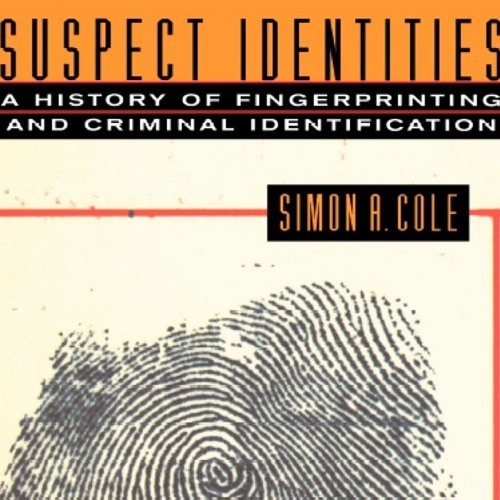 Simon explains how he first became interested in forensics and in latent print comparisons in general, and then outlines the history of his criticisms of the field. Glenn Langenburg later joins Eric for a review of the interview and some of Glenn’s perspectives on how Simon’s criticisms and the latent print response have both evolved over time. 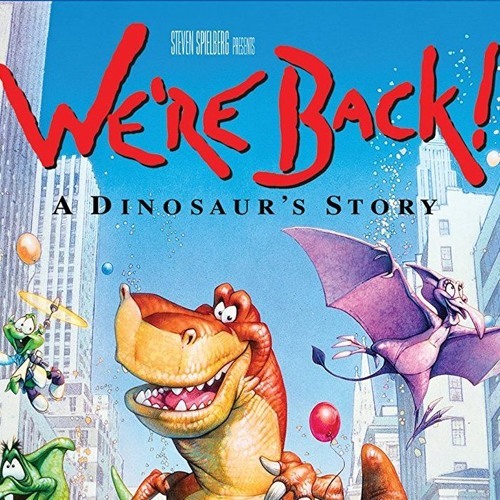 Glenn Langenburg and Eric Ray return after another hiatus to share travel stories and then to discuss a Daubert hearing that Glenn recently testified in. Short version: having all this new research is way better than when we didn’t have it. 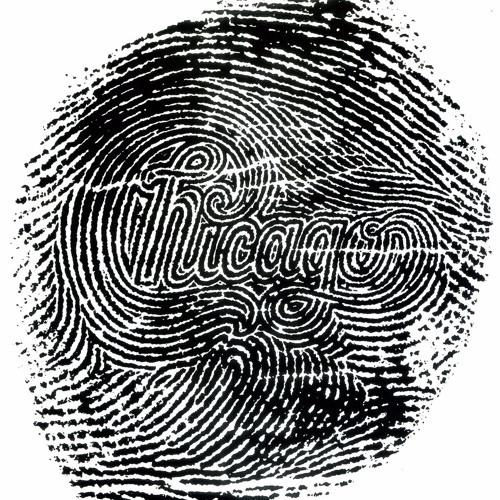 Glenn and Eric delve into a couple of recent cases involving Chicago PD where defense attorneys have filed motions challenging the admission of latent print evidence. Ray Forensics | Powered by Mantra & WordPress.